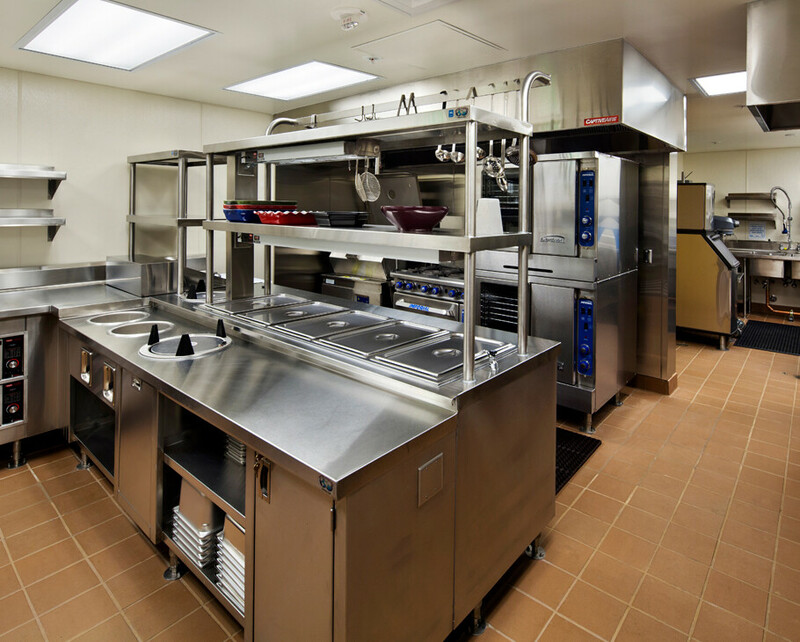 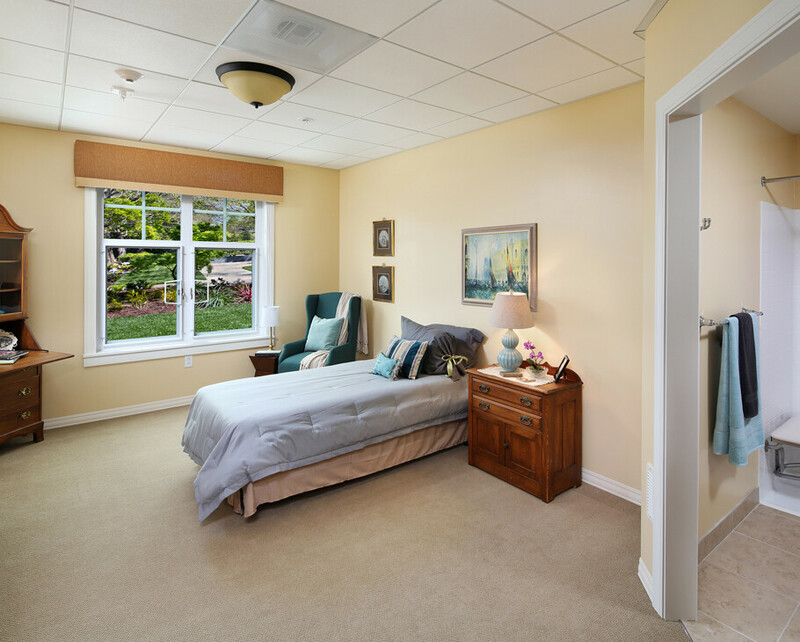 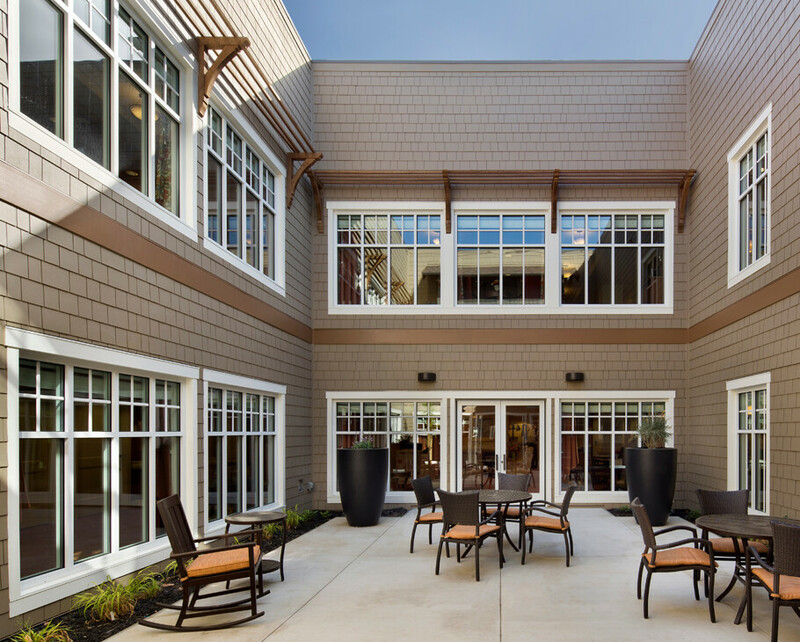 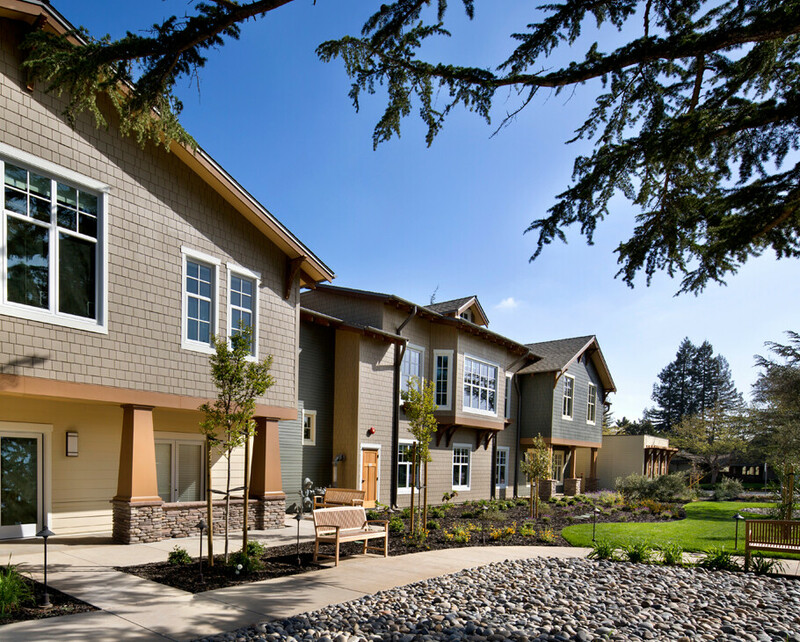 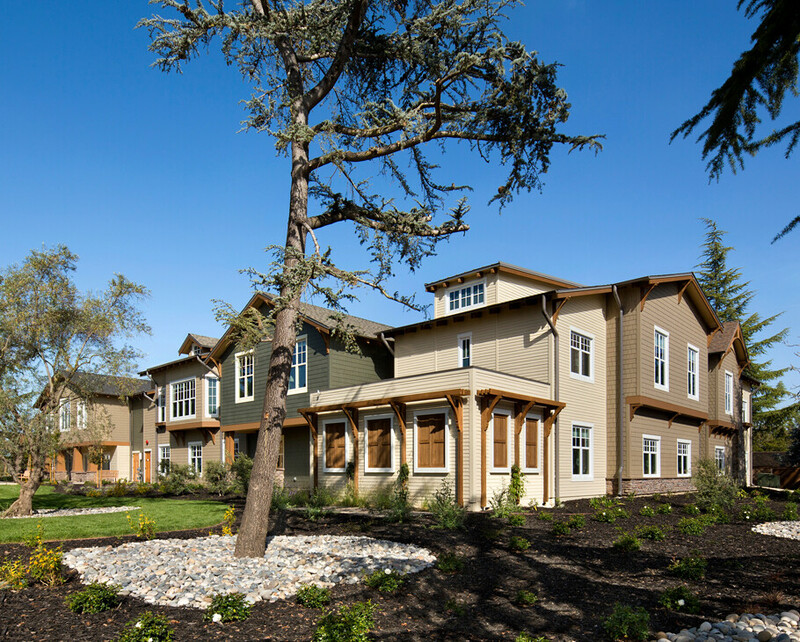 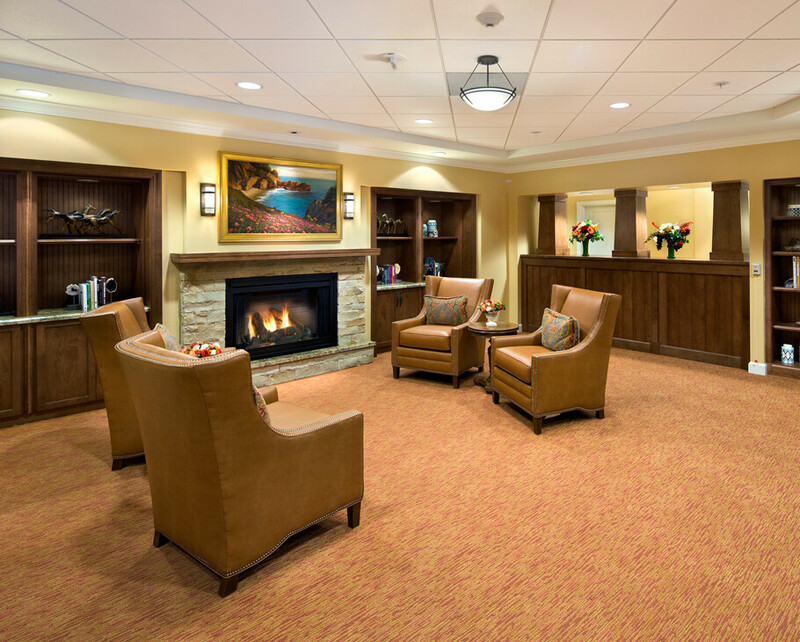 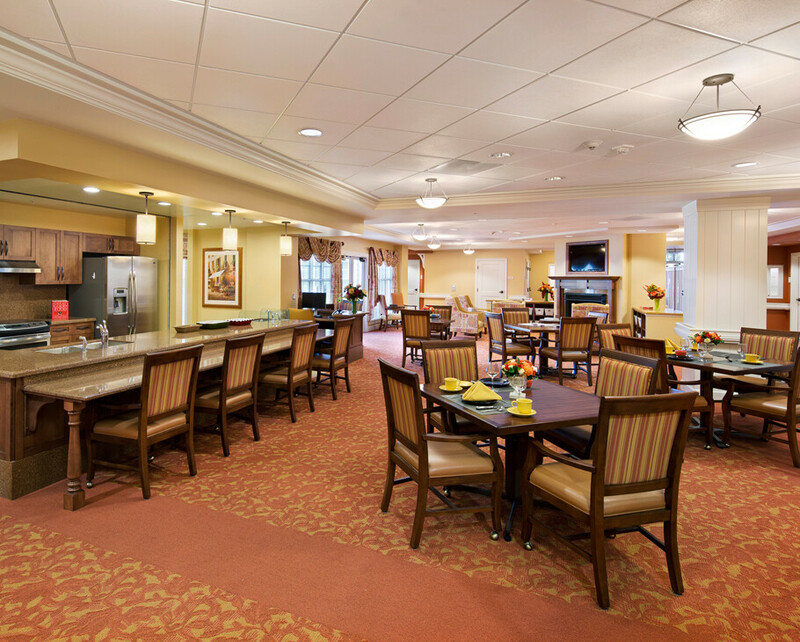 220,000 sf, 2 and 3-story phased replacement construction at existing senior housing facility. 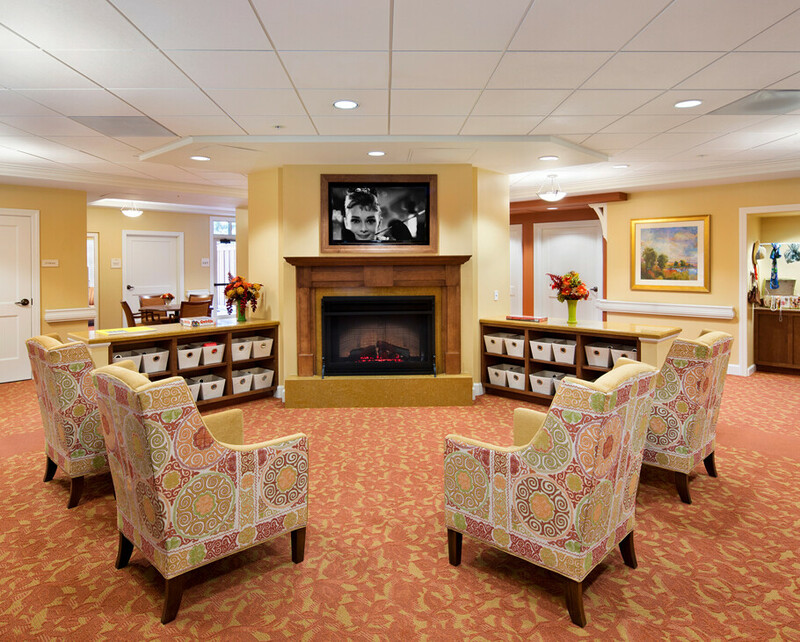 Project includes 45 skilled nursing beds, 30 assisted living units and 81 independent living apartments. 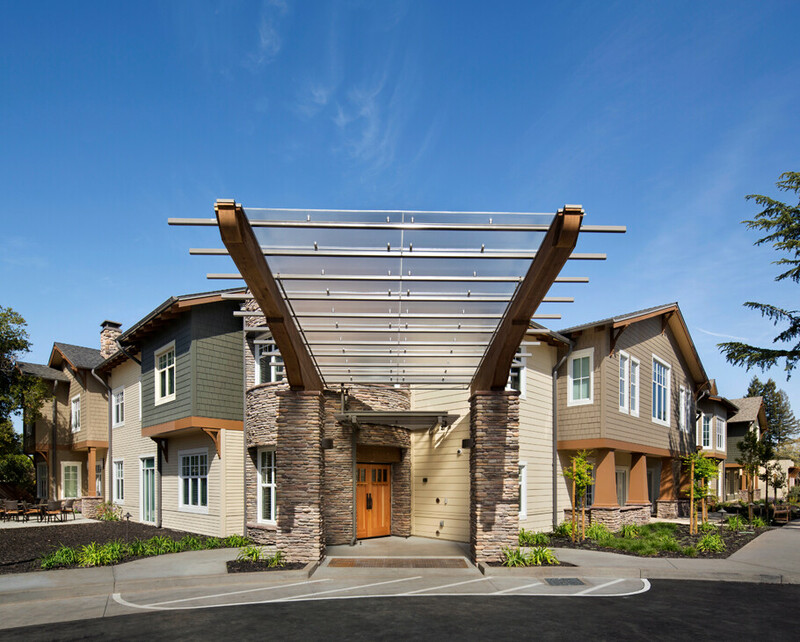 Project also includes underground parking for approximately 90 cars and common/support areas for resident activities, food service, staff offices and laundry.